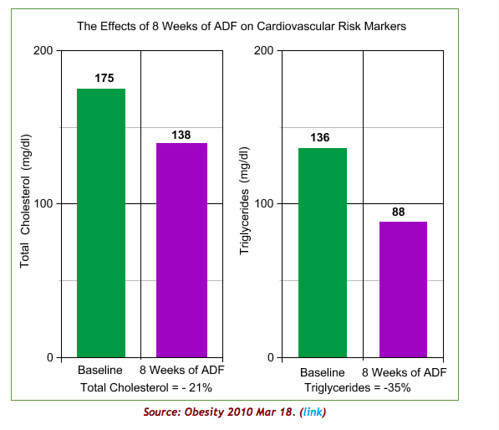 Chocolates for Valentine’s Day may be gifts from the heart but most are not healthy for the heart… or any part of the body. The cocoa in Valentine chocolates, could actually be healthy if it were not for the many other ingredients you usually find even in expensive brands. Here is what to look for. You will usually find high fructose corn syrup, hydrogenated oils and soy Lecithin derived from GMO soy made with hexane, which is removed but particles may be left behind. 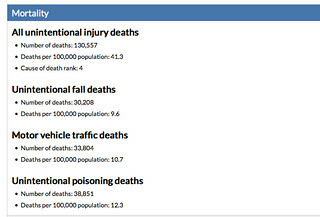 Hexane is a neurotoxin and carcinogen. You’ll also usually find vanillin, a substitute for vanilla. Vanillin is made (I could hardly believe this so I researched it quite a bit) by the action of pouring chloroform on a constituent of wood tar creosote. In addition many chocolates have artificial colors including Red 40, Yellow 5 and Yellow 6 that contain benzidine, a carcinogen and PGPR that replaces cocoa butter and is made from castor beans. TBHQ is another toxic preservative in some chocolates. Other ingredients you may find that have raised some health concerns include Potassium Sorbate, Carrageenan and Sorbitol. 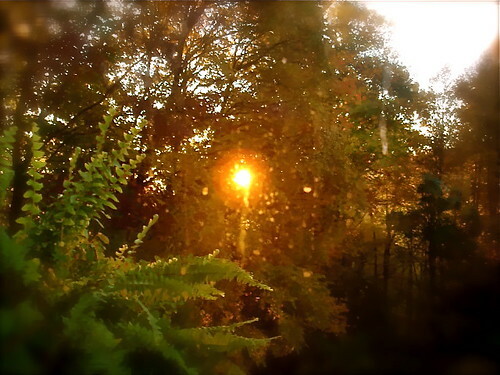 Maybe it’s better to give health and longevity as a gift from the heart for the heart. Why not express your love to your Valentine this year by giving gifts that enhance rather than disrupt longevity! Here are ideas about products you won’t read anywhere else. 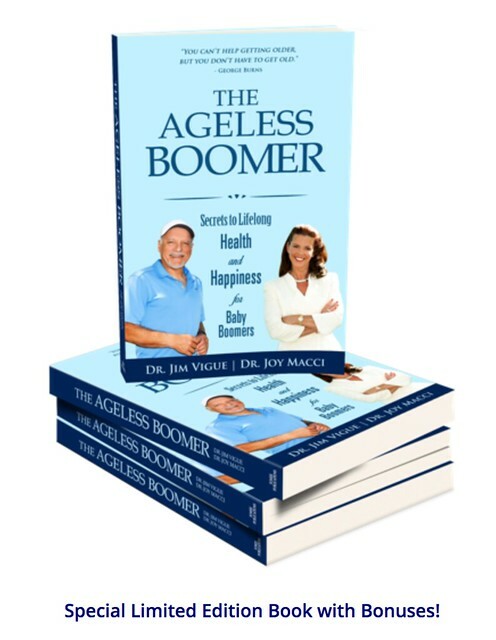 One idea is a brand new book “The Ageless Boomer” just released by our friends, Jim Vigue and Dr. Joy Macci. One disclosure, I am prejudiced as I contributed one chapter. This is an important book to read, especially for Boomers. Learn more about the book “The Ageless Boomer” here. Another gift that’s great with a red ribbon around it is Purely Green. Purely Green, a bio degradable non-mutagenic cleaner that can replace most poison cleaning chemicals normally kept in American homes. Purely Green can also remove toxins and pesticides from fruit and vegetables. 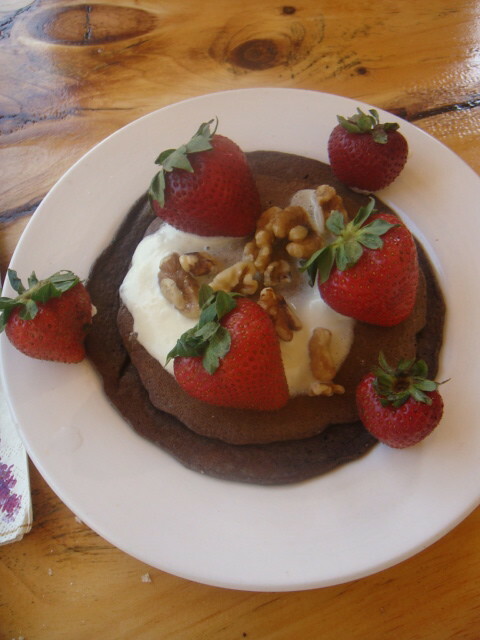 Learn more about detoxifying food with Organic Purely Green here. 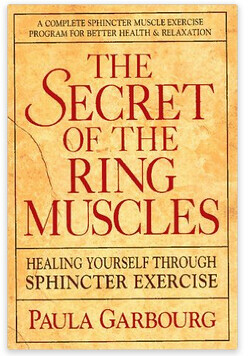 The book, “The Secret of the Ring Muscles” is also a healthy gift. “The Secret of Ring Muscles” teaches easy to do exercises that you can do while driving your car or watching TV. 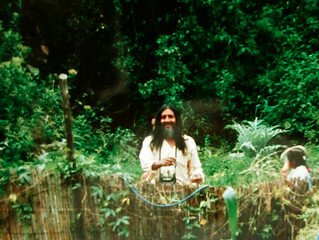 This simplicity can have profoundly positive impact on natural health and longevity. Learn more about the Secret of the Ring Muscle Exercises here. What can be a better gift from the heart than heart health? 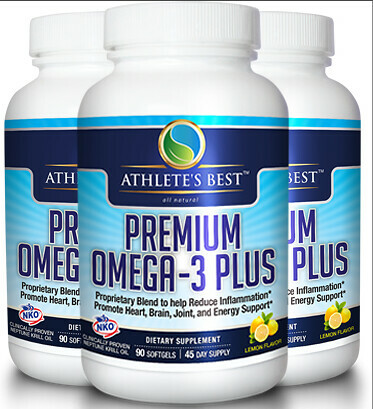 Here are Omega 3 and Vitality based food supplements which we use that enhance heart health. Learn more about the heart benefits of Omega 3 here. 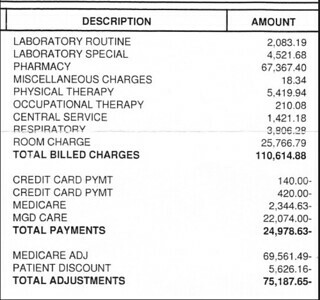 All of these products are covered in our Natural Health Report described below. 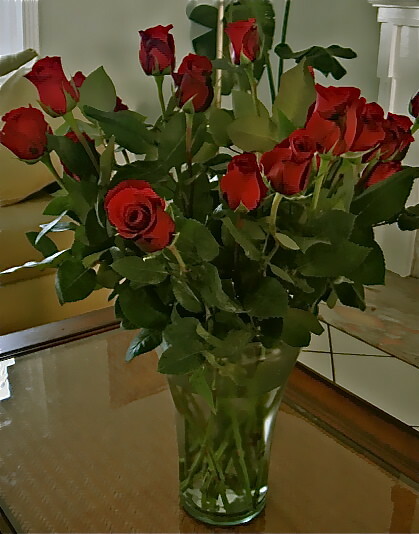 Or of course, don’t forget….send roses! Ecuador fresh cut Valentine Roses can be ordered from now until noon EST next Wednesday, February 8, 2017 for delivery on Monday, February 13, 2017.